ComingSoon.net took a trip to the New York Toy Fair, where we saw a huge array of new products from Funko, whose range of Pop figures include Guardians of the Galaxy Vol. 2, Wonder Woman, Beauty and the Beast, Spider-Man: Homecoming, Power Rangers, Ghost in the Shell, Stranger Things, Moana, Doctor Strange, Rogue One: A Star Wars Story, Westworld, Troll Hunters, Twin Peaks, Fantastic Beasts and Where To Find Them and more. 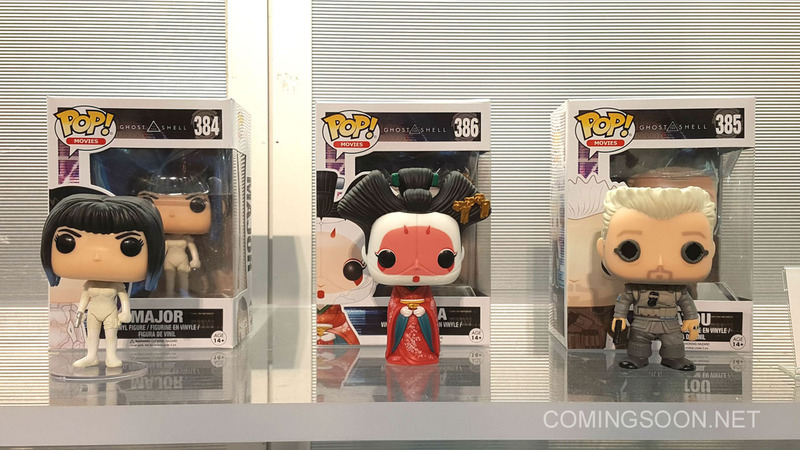 Check them all out in out Funko Pop Toy Fair gallery below! 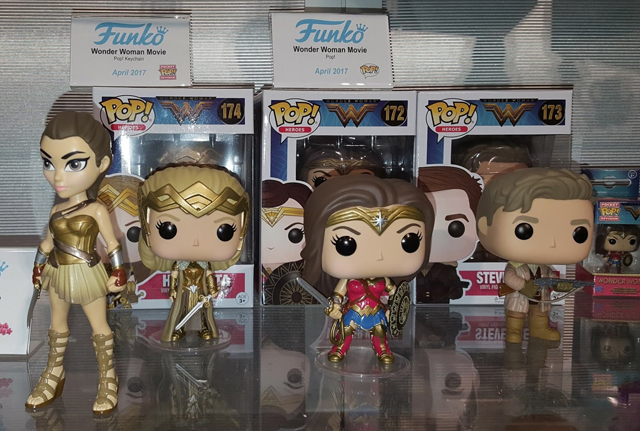 You can order or pre-order Funko Pop items through the official website by clicking here! The lineup of products also includes even smaller and more adorable lines like Dorbz, Pint-Sized Heroes as well as the more anatomically correct Rock Candy line. You’ll also find Pop salt and pepper shakers, pens, Pocket Pop Keychains, t-shirts, plush dolls and ceramic mugs. Which of these new Funko Pop items is your favorite? Is there another pop culture property you’d like to see get Funko-ized? Let us know in the comments below!